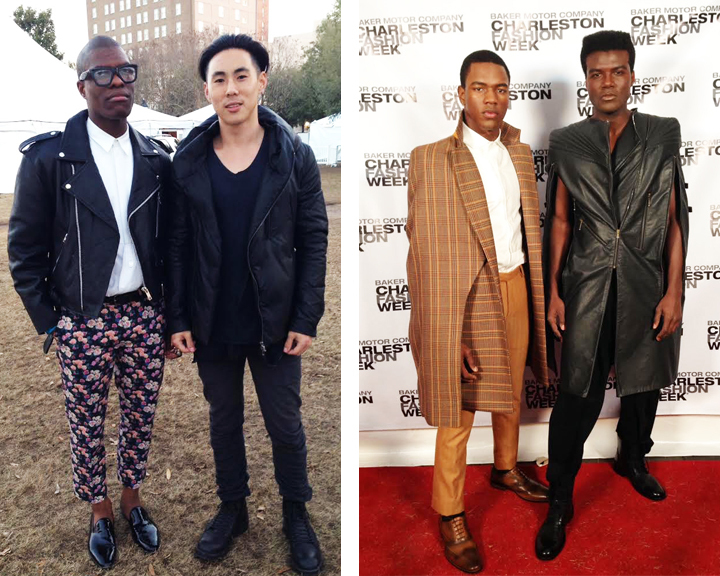 We just wrapped up our 8th year of Charleston Fashion Week, an annual event that takes place in the heart of Charleston, showcasing young talent as well as local designers & boutiques. 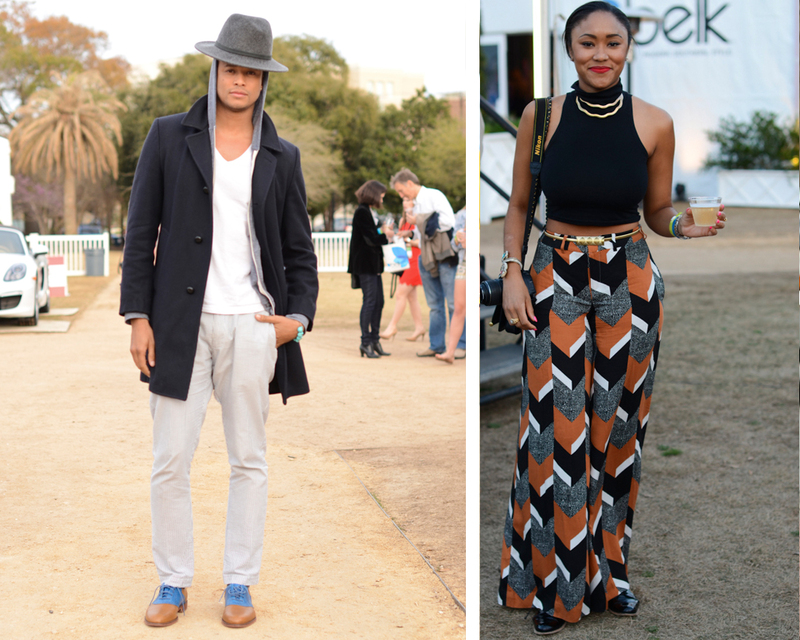 This is one of my favorite times of the year to live here – the energy surrounding the tents is palpable, & the street style just won’t quit! It’s such a wonderful excuse to plan all of your outfits days in advance & mingle with all the fashion bosses you’ll likely spend every night with for the duration of the week, then somehow never see again until the following year. But that’s merely part of what makes it such a novelty! & it’s only in this setting where it does not feel ridiculous to wear fluorescent lipstick & 5″ platforms on a Tuesday afternoon in such a romantically polite city. 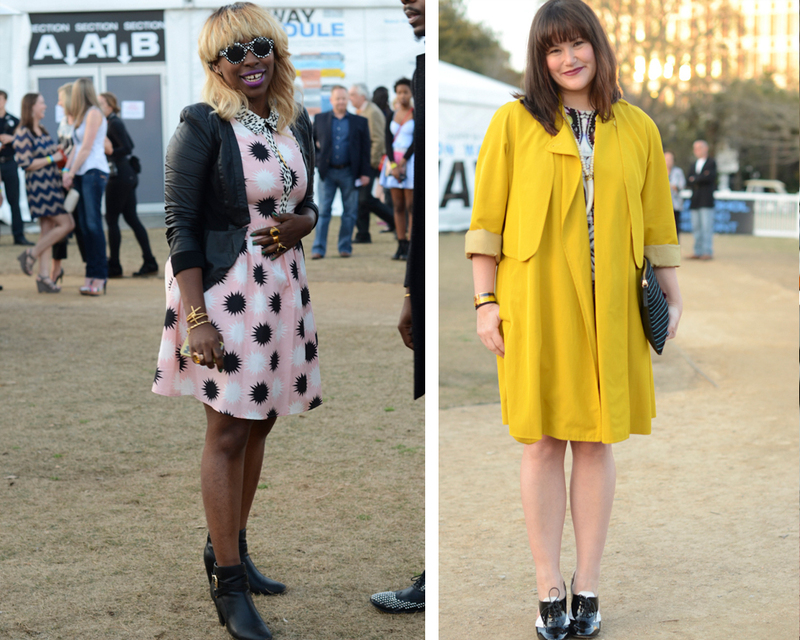 Remember our friend Ayoka Lucas from stylePublic? Well we have her to thank for that. 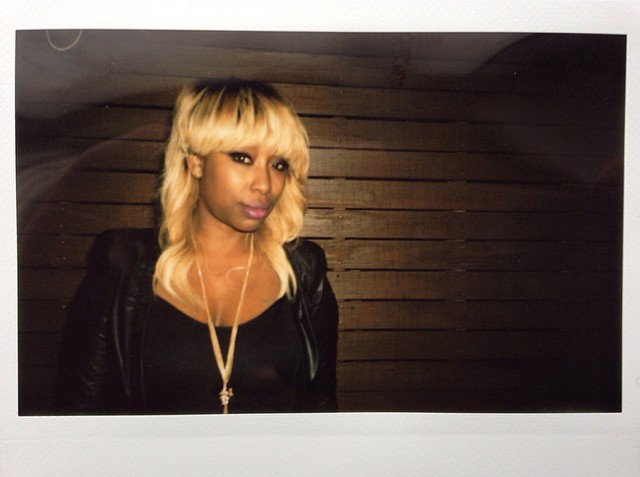 CFW is her brainchild, & we will never be the same because of it. This year, Fern Mallis graced us with her presence once again on our judging panel for the Emerging Designers, alongside our new Aussie bestie (& designer) Nikki Poulos, Sarah Parrott, Antonio Azzuolo, David Hart, Brandon Sun, Cator Sparks, Timo Weiland, Hunter Bell, & Arlene Goldstein. Arthur Brouthers had us grooving all week with ear candy from Blue Hawaii to Nancy Sinatra. Here’s his mix from CFW night 1, & I’m sure he has more on the way. 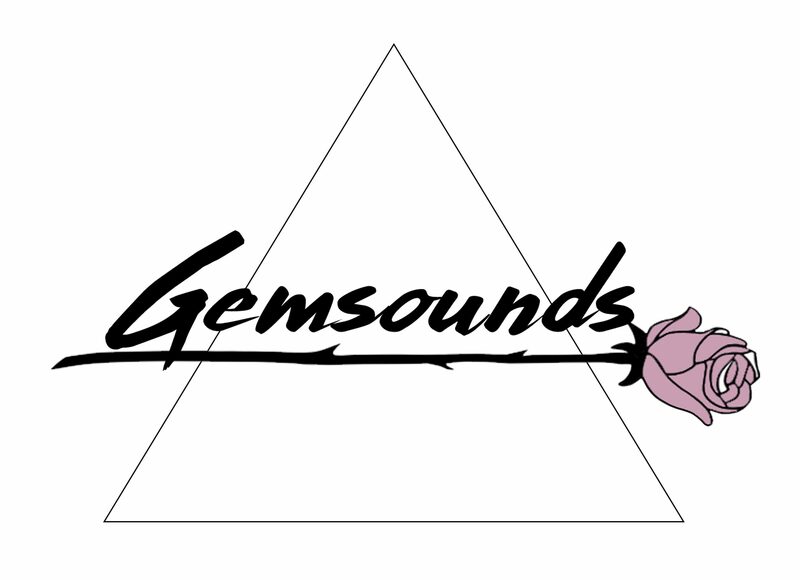 In the meantime, take a listen while you scroll! 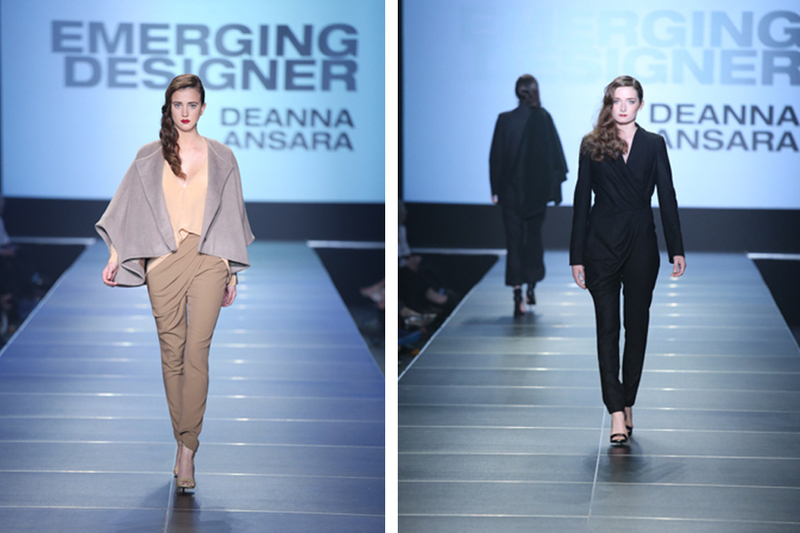 Deanna Ansara’s collection was strong with heavy hues & bold, structured lines, juxtaposed alongside elegant draping & pale neutral tones. It was timeless & mysterious & romantic & liberating all at the same time. This is how every woman wants to feel all the time, no? Anna Toth had more of a playful aesthetic. 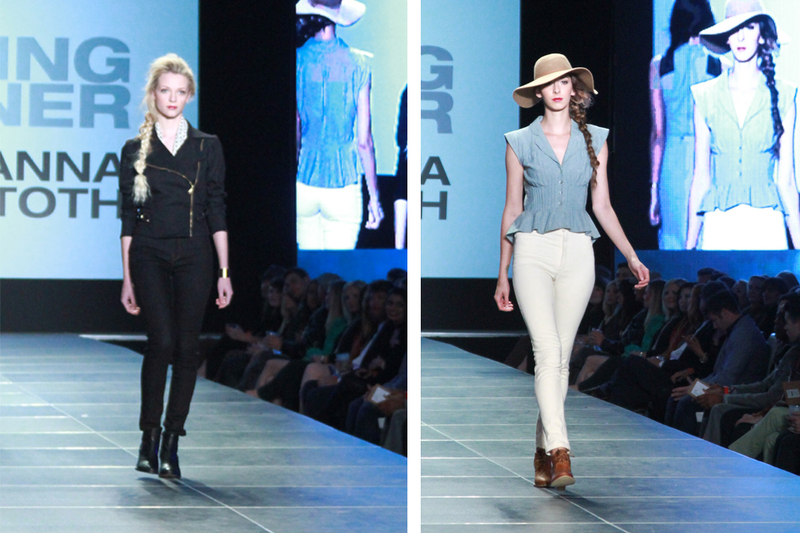 Her collection exhibited flattering & empowering pieces, with an affinity for (domestic) denim & perfect fit. Not to mention she’s a total cutie herself! We want to wear a denim jumpsuit & walk the Appalachian Trail with her. 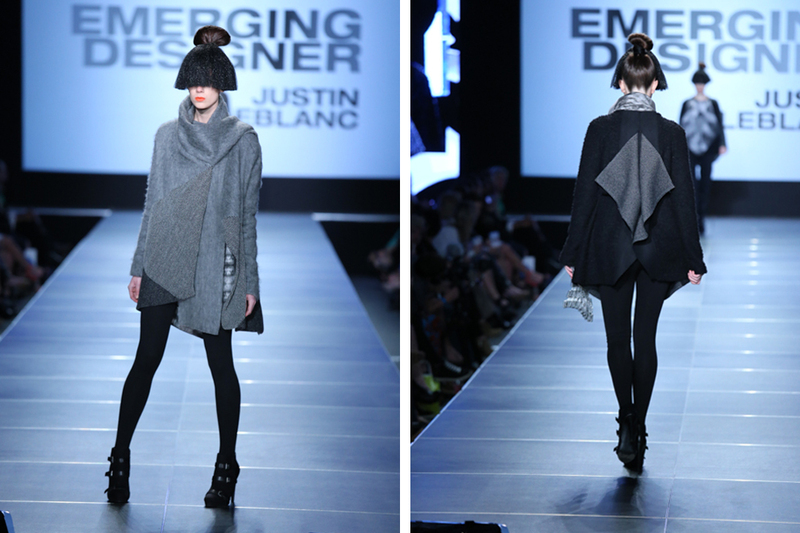 Justin LeBlanc (Project Runway season 12 contestant) also showed as an emerging designer this year, & we were so honored to have him. He won People’s Choice, & stole the crowd with more of a conceptual presentation. 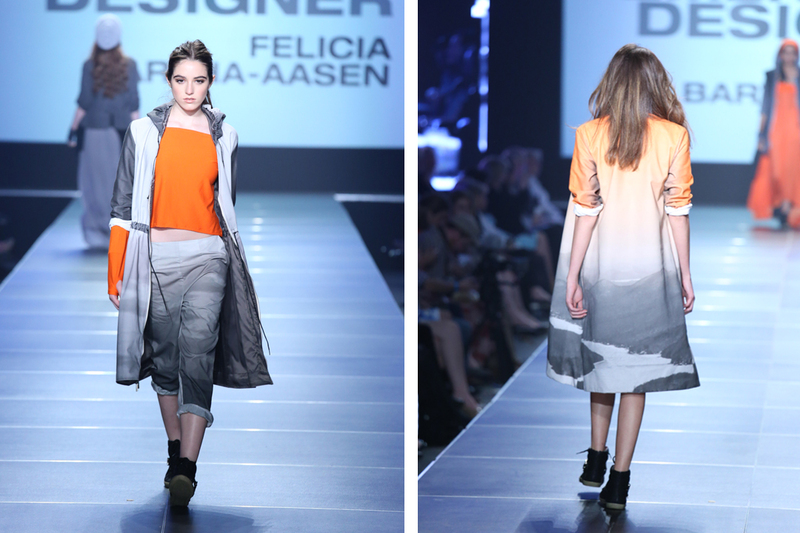 & we have to give a nod to Felicia Barth-Aasen with her urban, grunge-inspired pieces. We’ll take everything in this mountain print, please. 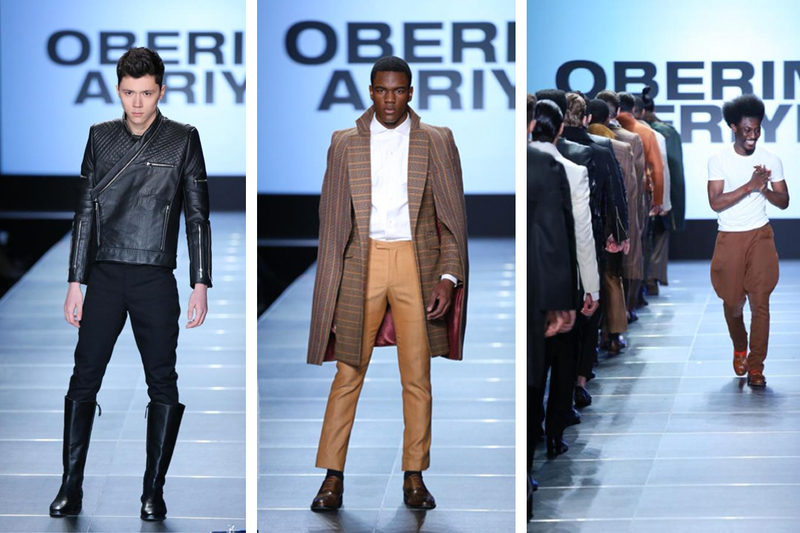 Afriyie Poku, last year’s winner, ended with another well-deserved standing ovation for his impeccable menswear. He’s also possibly the sweetest & most charming person in the universe. 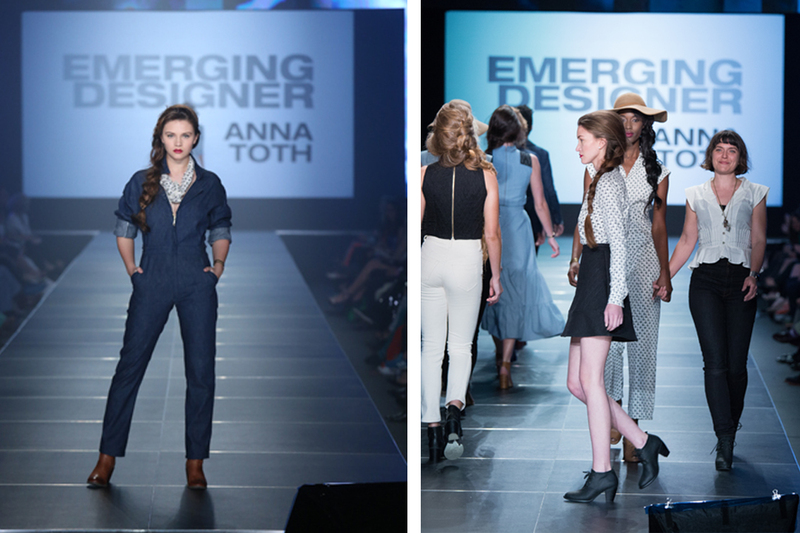 Anna Toth tied with the Plante sisters for the win – a first in CFW history! 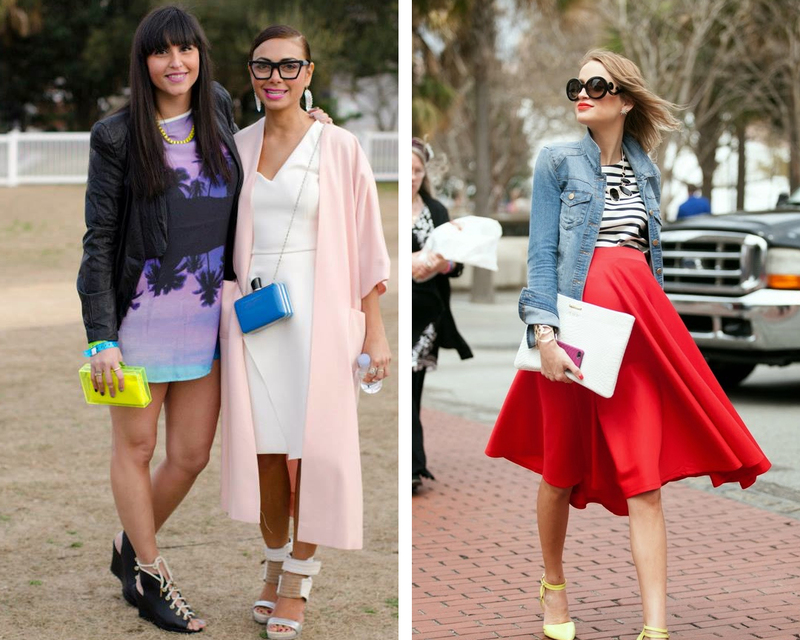 Congratulations to these talented ladies as well as their fellow competing designers – Bravo! 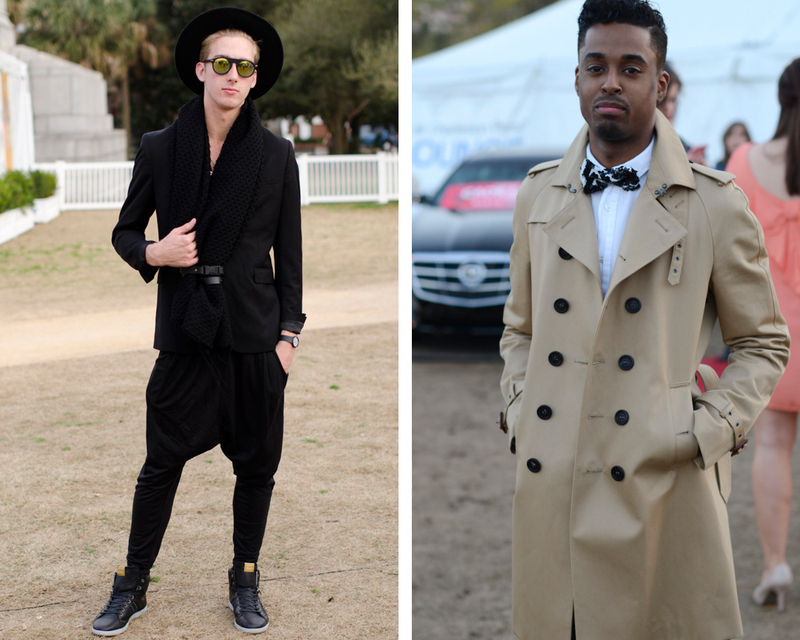 Lastly, here are some street style courtesy of Lauren Sykes via Charleston Shop Curator, Angel David Verde, & my iPhone.